the long and winding dome! How did you keep from getting run over? This is amazing. Very well done. I would have expected this to finish much higher. Humorous too - you had me giggling. Message edited by author 2015-07-25 12:11:42. Much, much better than 17th. I can't understand how the marvellous domes were made. Well shoot. I thought this would finish on the front page. The lumps to match the sign are genius! 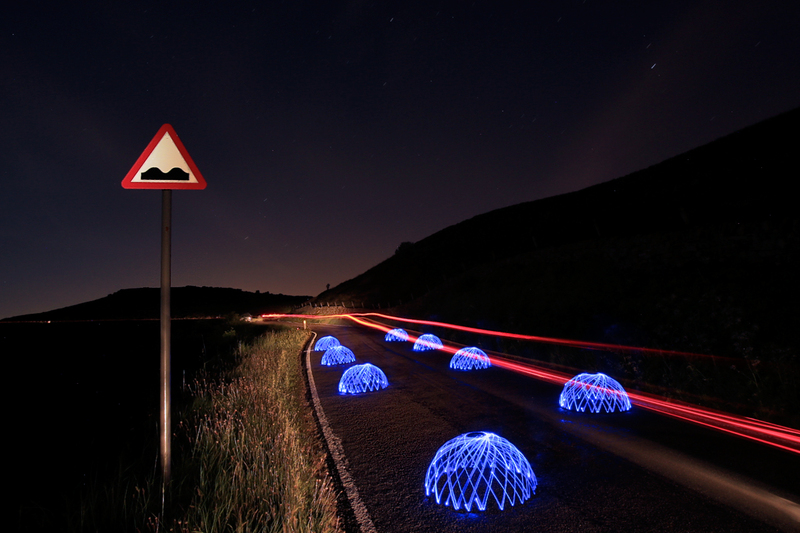 Bonus points for making me stop and stare at this photo long enough to wonder what the hell those things are... Well Done! I'm curious to read details about this one after the challenge is over. I applaud your nice idea and your dedication. Good work!!!! Would love to know how the domes were made. Excellent work. Very eye catching. This is just wild. Best in show for me, this gets a 10. What the heck!?! This is twisting my brain a little too much for morning. Proudly hosted by Sargasso Networks. Current Server Time: 04/25/2019 09:46:42 AM EDT.